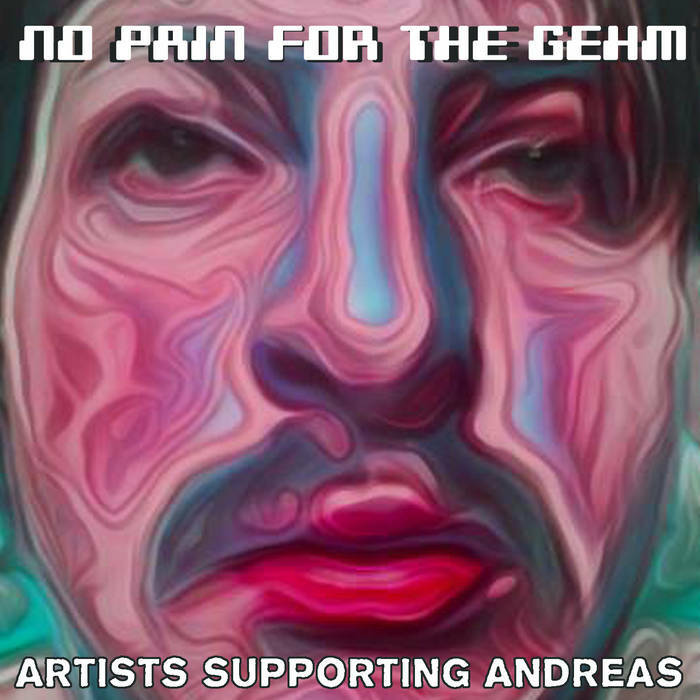 Out now: “No Pain for The Gehm” to support acid producer Andreas Gehm with his medical bills. This comp features a brand new Utroid track. So, buy this compilation (21 tracks!) to help Andreas to ease the pain.